The Naresh Goyal-promoted Jet Airways is grappling with financial woes and its share price has also taken a beating in recent weeks. DGCA has already evaluated the financial health of the national carrier Air India recently. Mumbai: Aviation regulator DGCA is set to conduct a financial audit of the Naresh Goyal-promoted Jet Airways, amid its fiscal conditions under pressure due to the surging jet fuel prices and low fares, a source said. The Directorate General of Civil Aviation (DGCA) has already evaluated the financial health of the national carrier Air India recently, besides conducting a special audit of Air Deccan, the source close to the development said. 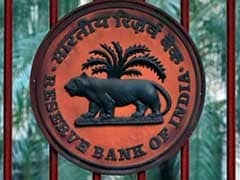 The financial audit of airlines, which has been conducted in the past too, is done to assess their fiscal health and also ensure that they are not compromising on safety due to financial stress. The DGCA has also carried out a special audit of Air Deccan and will soon be conducting a similar exercise on Air Odisha, following orders from the aviation ministry, the source said. The two carriers, which together have been mandated to fly on 84 routes under the government's regional connectivity scheme, had recently cancelled a number of flights, citing shortage of pilots and technical glitch in their aircraft, the source said. Air Deccan had started operations in December last year while Air Odisha took to the skies in February this year. The Ahmedabad-based GSEC Aviation and Monarch Networth Capital had last year acquired 100 per cent stake in Air Deccan and 60 per cent in Air Odisha. The Naresh Goyal-promoted Jet Airways, in which Gulf carrier Etihad holds 24 per cent stake, is grappling with financial woes and its share price has also taken a beating in recent weeks. On August 9, the board of directors of Jet Airways deferred the matter of consideration of the unaudited financial results for the June quarter. 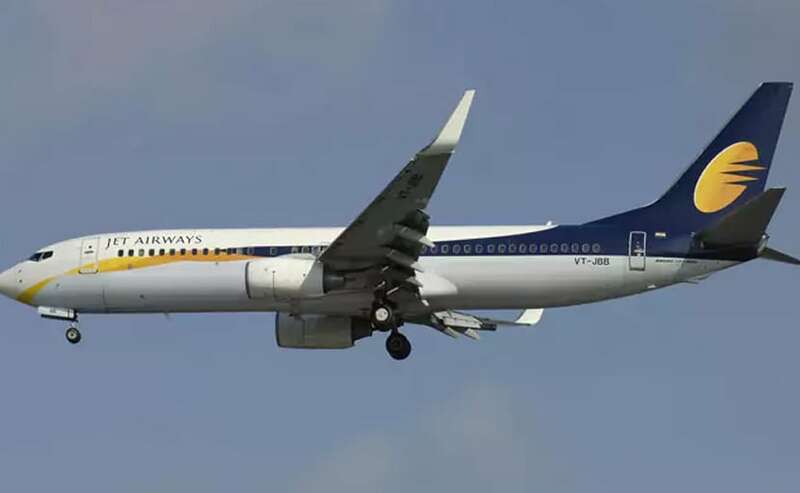 Regulator Sebi is looking into Jet Airways' deferring the announcement of the June quarter results following reservations expressed by the airline's audit committee. The loss making Air India, which failed to attract any buyer earlier this year, is also facing a cash crunch and is awaiting Rs 980 crore additional funding from the government. It delayed the payment of salaries to its employees for the fifth consecutive month in July.